Morocco, Marrakesh. 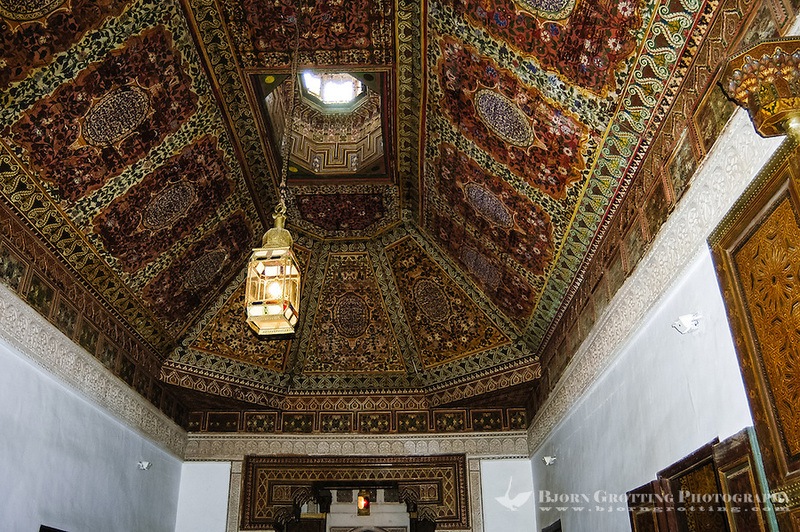 The Bahia Palace is located in Marrakech. Interior details.